Join us for our monthly meeting! We are coupling this meeting with a focus on many of our talented artists and small business owners. 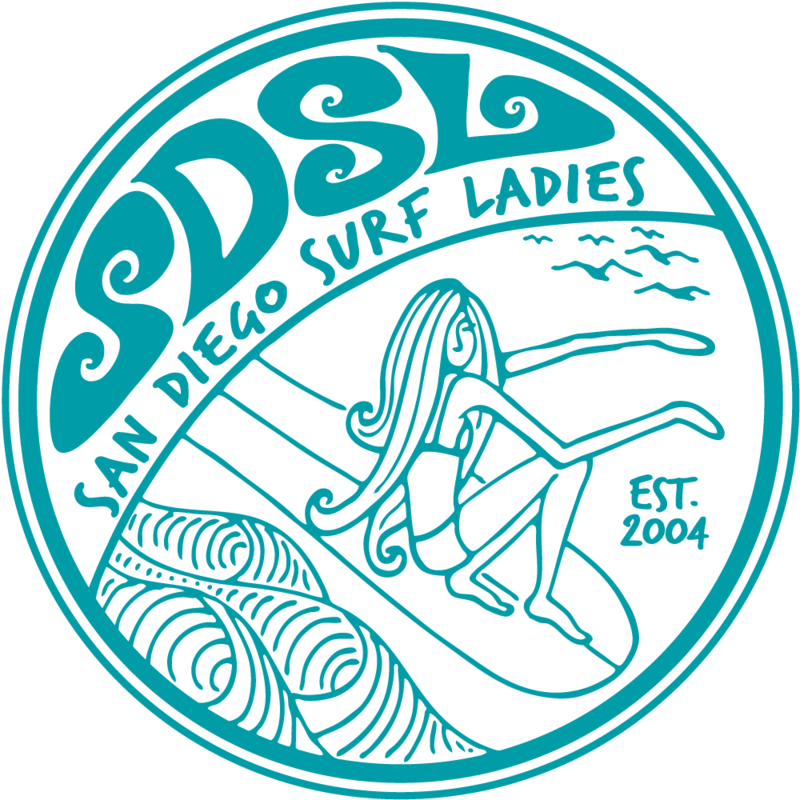 Come learn about SDSL happenings and then mingle/learn/shop about with our talented designers and small business owners! Will for sure be a unique and fun social time.